Aurora is much more than just a fire pump company. While Steven Brown & Associates focuses exclusively on Aurora’s fire protection product line, there are other product lines for commercial, industrial, marine, oil and gas, and municipal/water treatment applications. If you’ve misplaced (or never received) an installation and operation manual for one of your Aurora fire pumps, you may be able to locate one to download from our resource center. 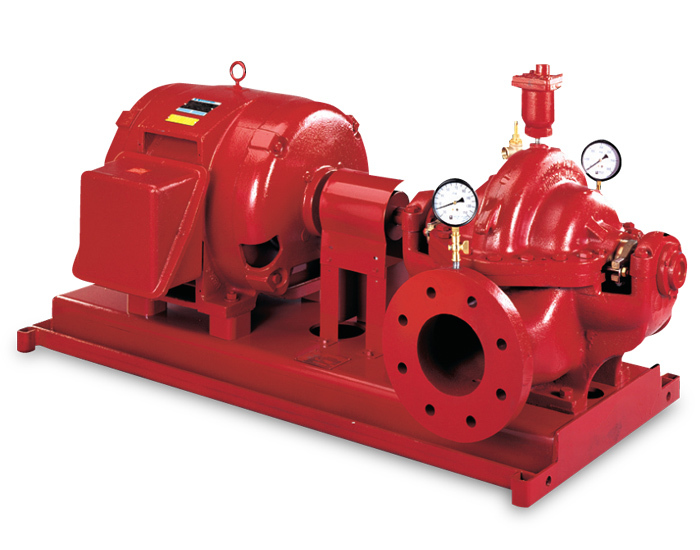 Another place to look for helpful information is a post we wrote recently about troubleshooting Aurora Fire pumps. Of course if you have any questions about the Aurora pump line, or would like to speak with a sales or service associate, give us a call at 302-652-4722 and we’ll be happy to assist you. Meanwhile, feel free to browse Aurora’s website at www.aurorapump.com to see what else there is to learn about this great company and its products. *Please note, for a wide variety of duties and applications, select PVM pump models with accompanying motors are now available for the quick ship program for a nominal fee. Orders must be received by 10 am and will qualify for next day shipment.